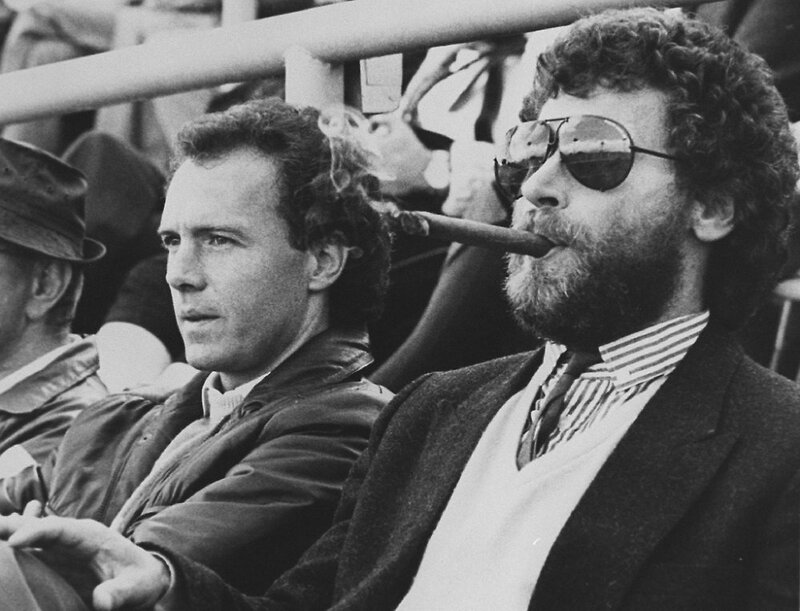 Speculation is growing suggesting that some of the BBC’s most respected correspondents and presenters could pass on the 2018 World Cup over threats from Russian hooligans. It comes after fans of Russian club Spartak Moscow unveiled huge banners taking aim at the broadcaster, including one that featured two men in balaclavas, with one pictured brandishing a machete. 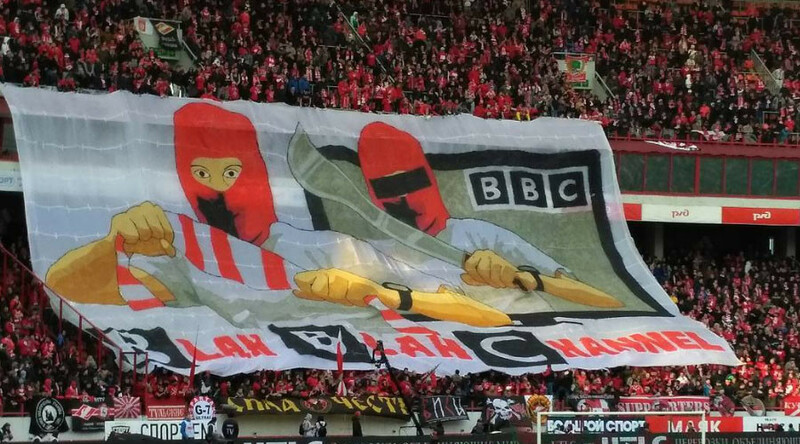 The banner described the BBC as the ‘Blah Blah Channel’, in response to a documentary the broadcaster aired earlier this month called ‘Russia’s Hooligan Army’, where film crews traveled to the country and spoke to fans who the program said were planning violence at the tournament. Russia’s and the country’s notorious ultras have promised a repeat of the violence seen at the European Championships in France last summer, insisting it will be their ‘home fixture’. According to The Sun, it is feared BBC presenters will not travel to Russia, with radio commentator Alan Green said to have told bosses he would not go ‘under any circumstances’. A source told the paper another sports presenter, as yet unnamed, has also decided to give the tournament a miss over safety fears.